Rachel Cannon is completing the Family Planning Fellowship abortion-training program at Boston Medical Center. See documents below. Details on abortion training in the Family Planning Fellowship at Boston Medical Center. 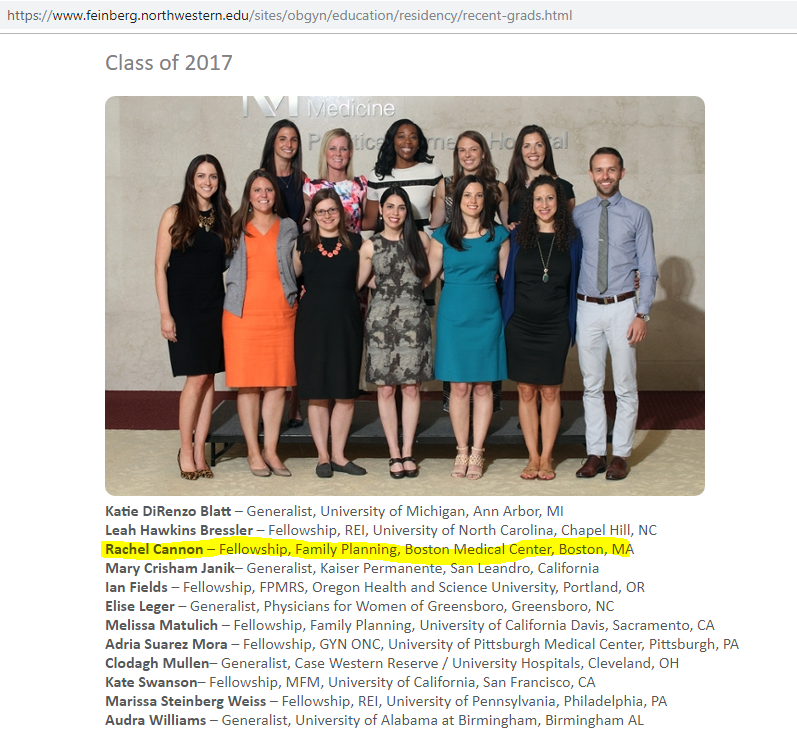 Rachel Cannon graduated from the Class of 2017 ob-gyn residency at Northwestern Medical School (Illinois). She is now completing a Family Planning Fellowship (abortion-training program) at Boston Medical Center. See page 2. 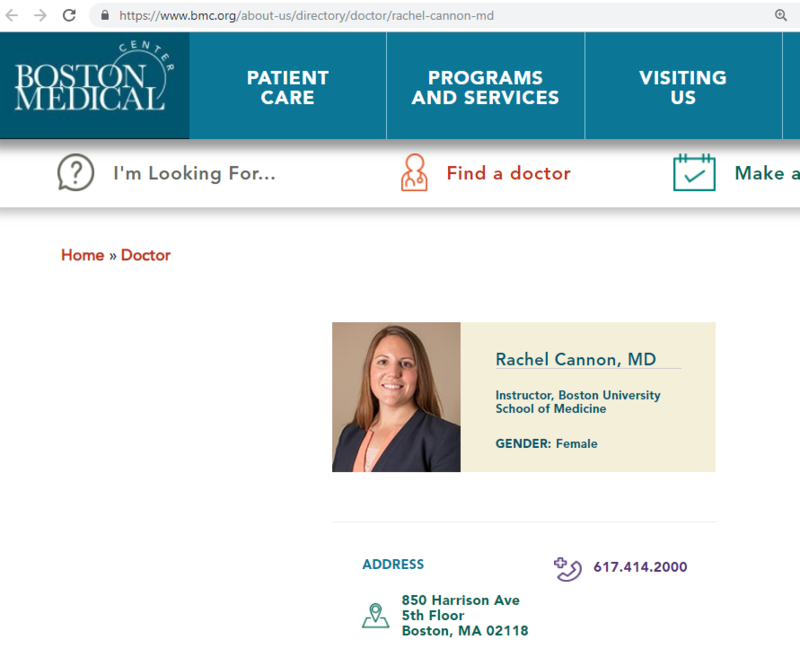 BU School of Medicine profile for Rachel Cannon. BMC work profile, with listing at Family Planning & Gyn Dept. Photo & listing at Gyn-Family Planning location. Family Planning Dept faculty at Boston Medical Center, which teaches abortions in a "Family Planning Fellowship." Rachel Cannon is part of the Family Planning faculty. See pages 15-17. Class of 2017 Ob-Gyn Residency graduation from Northwestern Medical School. 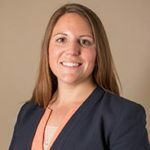 Rachel Cannon is now completing the "Family Planning Fellowship" at Boston Medical Center.